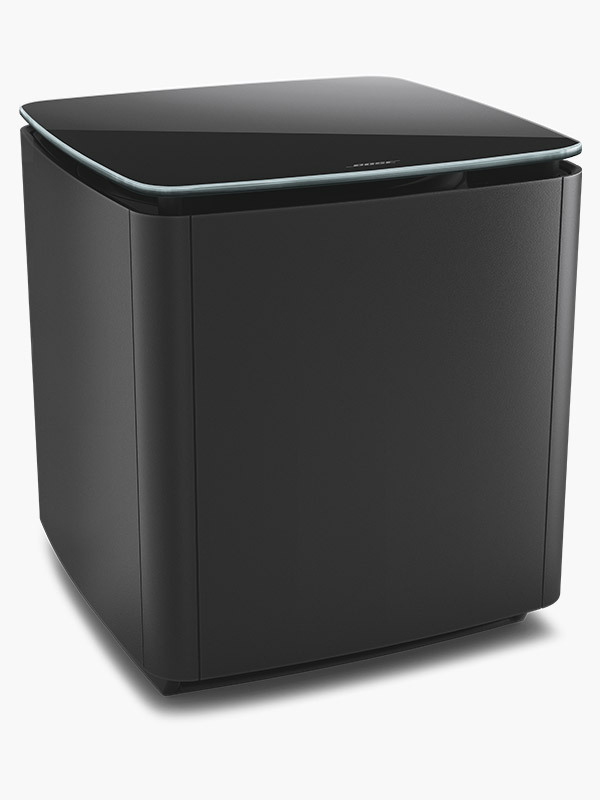 Bring Bose’s trademark design and sound quality into your home and enjoy impressive audio that looks great too. Play music directly from the soundbar with built-in streaming services or connect your smartphone or tablet with Bluetooth® and pick a playlist. Add a Bose Bass Module 700 and wireless Bose Surround Speakers for the complete Bose Sound set up. 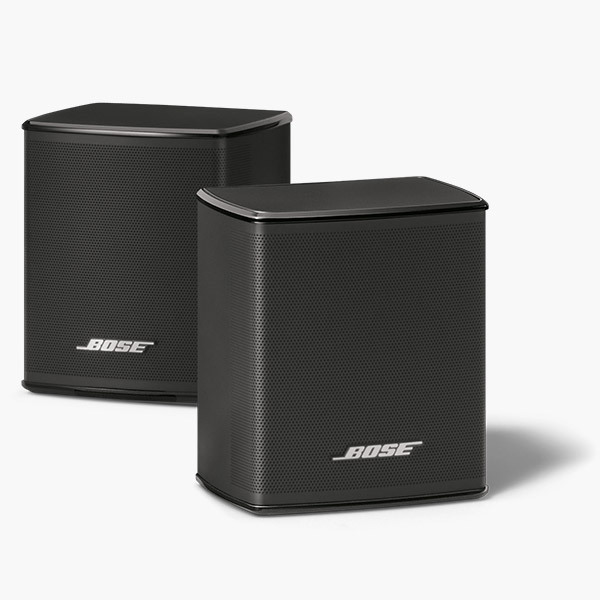 Optional Bose Bass Module 700 delivers booming bass to give music a boost and enhance your entertainment. QuietPort technology for clean, deep bass from a compact design. Looks as good as it sounds with a tempered glass top and minimal design. Wireless connection so you can put it anywhere you want in your room. Optional small speakers deliver big sound in a compact package, easily fitting into any set up. Wireless connection gives you the freedom to put them anywhere you want in your room. The easy-to-use app controls then new Bose smart speakers and soundbars. Access popular music services or Internet radio. The Bose Soundbar Universal Remote features six presets so you can enjoy your favorite music with a single push of a button. Whether your walls are plaster, brick, or glass, ADAPTiQ audio room calibration will optimize system's acoustic performance for the unique characteristics of your room. 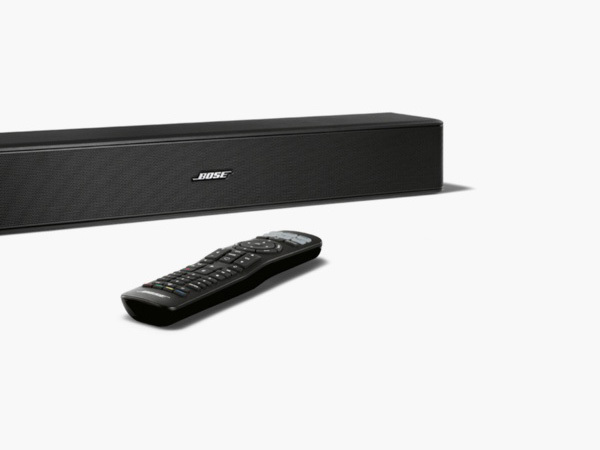 Add them to the Bose Soundbar 700 and feel what it’s like to be in the middle of what you listen to or watch. 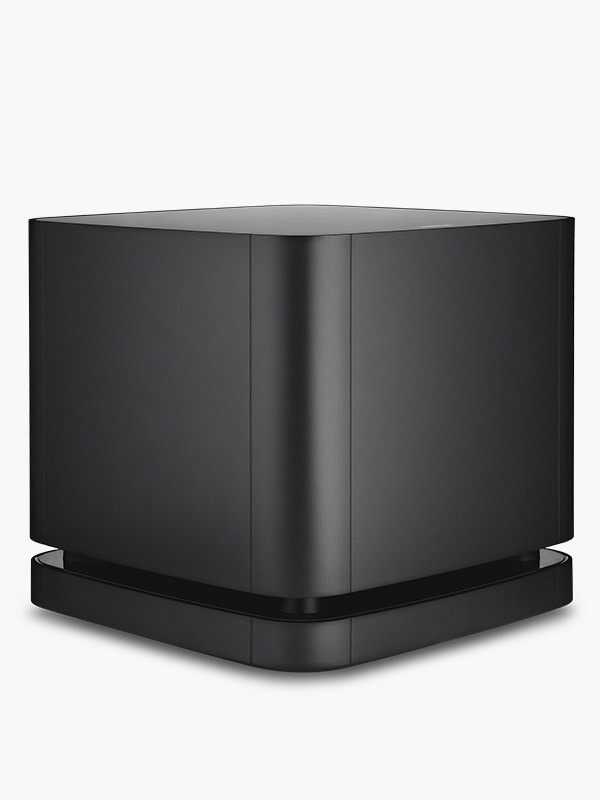 Discreet design and powerful sound come together to boost your home entertainment. Play music directly from the soundbar with built-in streaming services or connect your smartphone or tablet with Bluetooth® and select your favourite songs. Add the optional Bose Bass Module 500 and wireless Bose Surround Speakers for the complete audio experience. 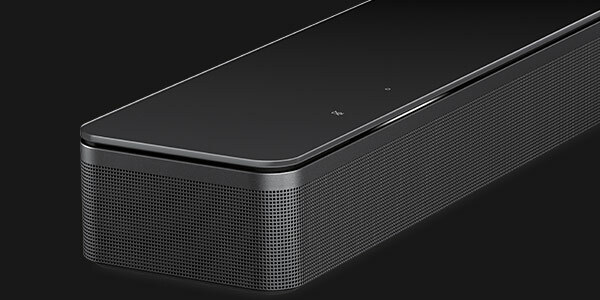 Optional small sub with big bass gives you rich sound to partner a sound bar. Wireless connectivity means you can place it anywhere that’s convenient to suit your set up. 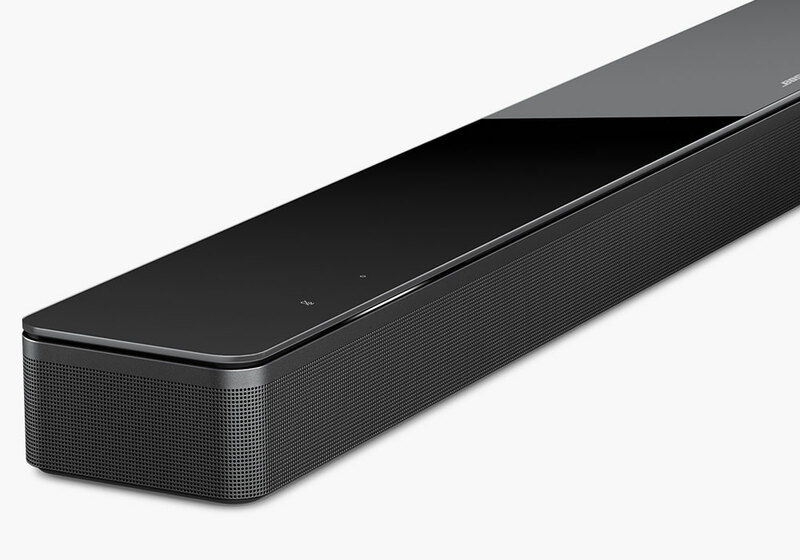 All-in-one soundbar upgrades your TV sound for brilliant entertainment. Dialogue mode makes sure you hear every on-screen conversation clearly. Bluetooth® technology built in for streaming music wirelessly from your phone or tablet. One connection hooks up directly to your TV with no fuss. Universal remote controls your TV, sound settings, Bluetooth® connections and more.